Leak locator for the smallest of leaks. 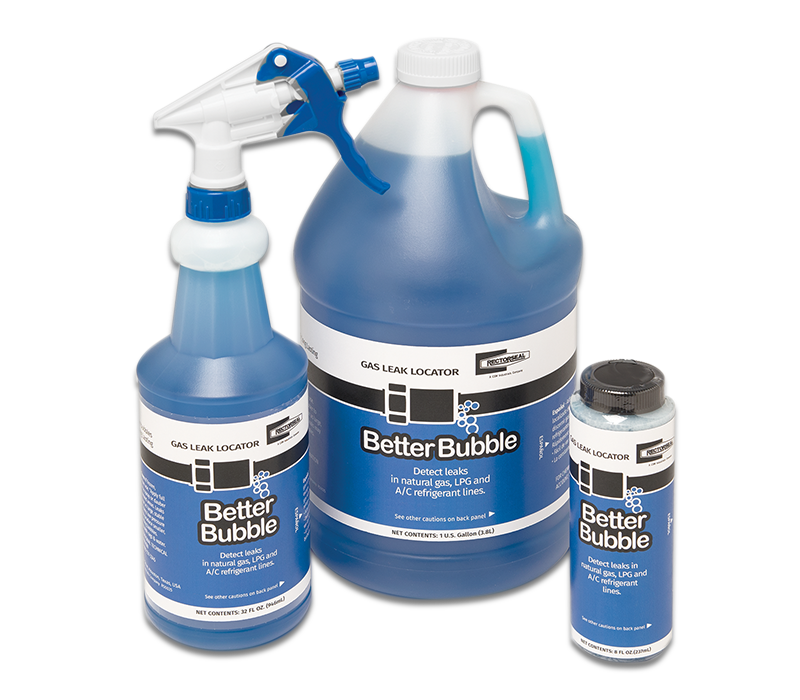 Better Bubble™ leak locator is formulated to pinpoint the smallest leak quickly and easily. 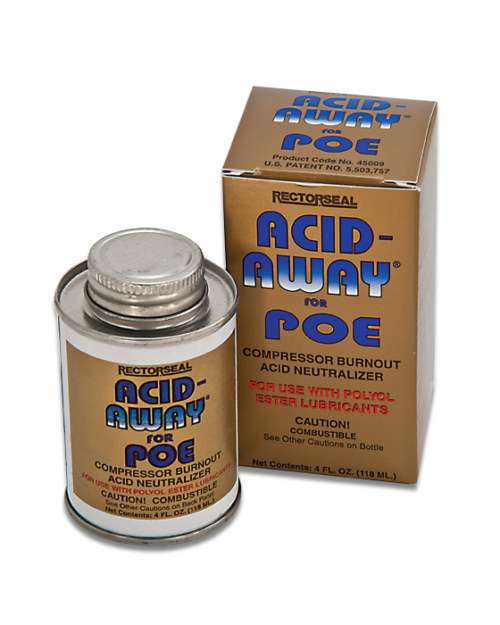 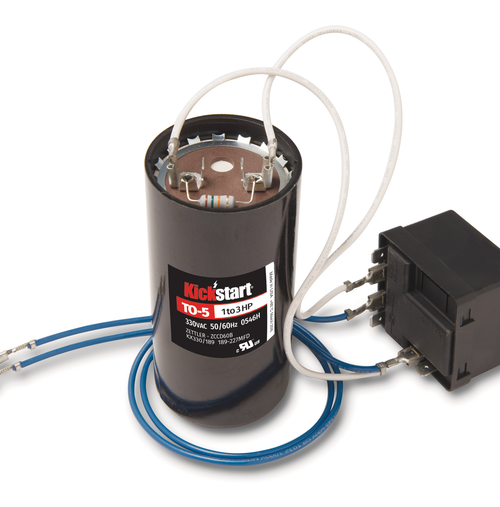 Safe to use on most gases including ammonia, oxygen, air, and refrigerants. 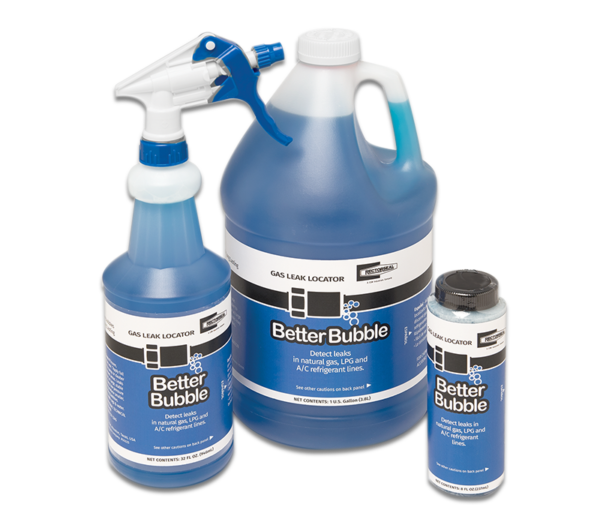 Its thick formula produces large, long lasting, well defined elastic bubbles that stand up under pressure and windy conditions. 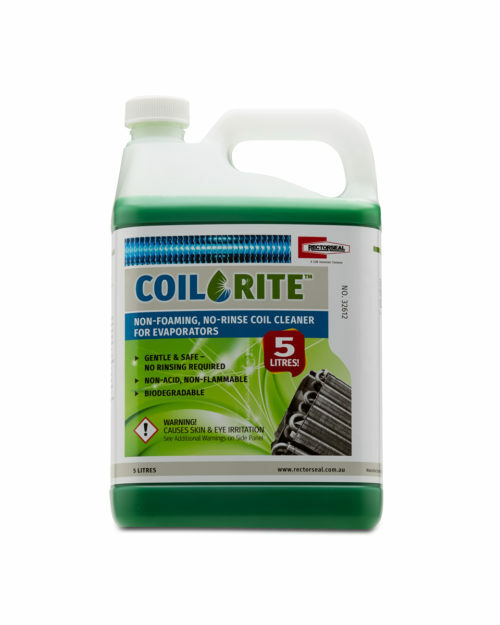 It may be used on surface temperatures from 20 degrees F to 250 degrees F, is non-corrosive and is biodegradable.